Last night as I was sitting at my Mesa with a heavy heart, after going through so much with my mother being in the hospital, then in a nursing home, I took my deep wounding to and through my Mesa into a Journey where Phoenix showed up and accompanied me in the Otherworld, showing me how my struggles, here in the Physical World, was deeply affecting me. 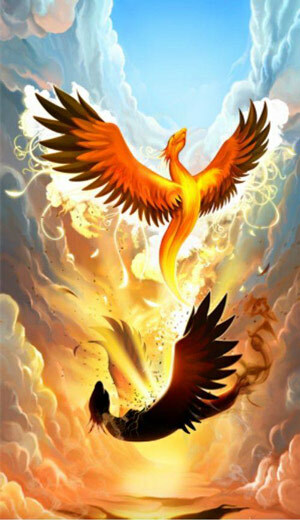 The Phoenix is a mythological bird that recycles its own life. When it perceives its impending Death, the Phoenix ignites itself into a magnificent fire. In time it re-emerges from its own ashes-reborn, renewed and very much alive. This is the process that I am going through, my own dismemberment, shamanic death and rebirth into the new, something that is very familiar territory and have traveled frequently. 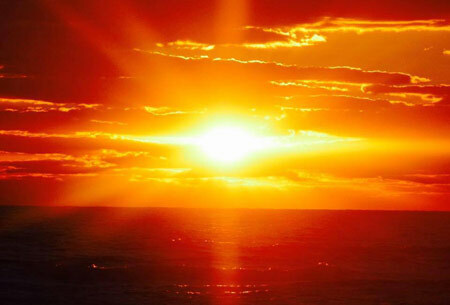 Phoenix told me to keep in mind that I am to understand that it is having deep connection, for me, and to Bennu, known in Egyptian lore as a deity linked with the Sun, creation and rebirth, and that I am also again, rising like the Sun, brilliant and glowing, a magnificent spark of Creation. A poem came to me and was written in the Ethers and I will share this below. 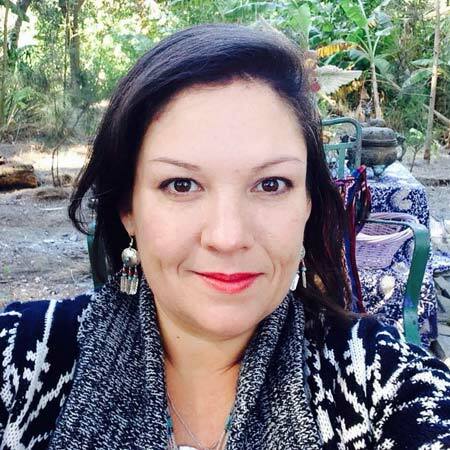 After this occurred I did a little research on Bennu to see what type of connection it would have to me and to bring deeper meaning to me. 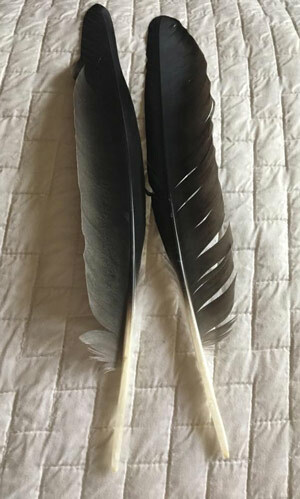 Some believe that the Bennu is connected to Heron, who came to me a few months ago, in Physical Form, during a mystical experience, and offered me 2 feathers, which I have written about previously. Heron offered one feather from the right wing and one from the left. In Egyptian mythology, the Bennu was usually represented with long legs and beak, and a two-feather crest growing from the back of its head. 2 feathers. And so here is an offering in the form of a poem as I am being Re-Birthed into the New. What Creation do you birth into your own life that holds true? Bennu- According to Egyptian mythology, the Bennu was a self-created being said to have played a role in the creation of the world. It was said to be the ba of Ra and enabled the creative actions of Atum. It was said to have flown over the waters of Nun that existed before creation, landing on a rock and issuing a call that determined the nature of creation. 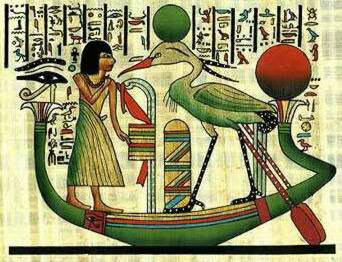 It was also a symbol of rebirth and was therefore associated with Osiris. Some of the titles of the Bennu bird were “He Who Came Into Being by Himself”, and “Lord of Jubilees”; the latter epithet referred to the belief that the Bennu periodically renewed itself like the sun.Its name is related to the Egyptian verb wbn, meaning “to rise in brilliance” or “to shine”.